Naotaro Moriyama will return to the music scene with his new album "Ah" on June 1st. The singer announced his hiatus in September of 2015. His previous work, "Ougon no Kokoro", was released in November of 2014. 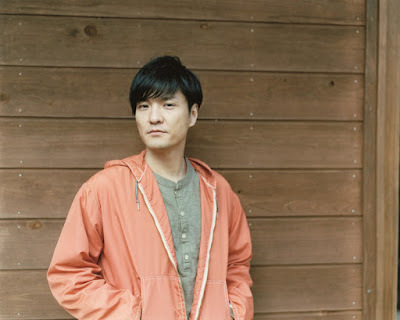 The new album includes 8 new songs, excluding his single "Ikiru (tte Iikiru)", which was released ahead of his short break.